Urimet me te mira per regjisorin e ri Florenc Papas dhe projektin e tij OPEN DOOR qe u zgjodh midis 159 projekteve te cilat aplikuan ne First Film First partnere e te ciles eshte edhe Qendra Kombetare e Kinematografise. Jemi te lumtur qe projekti i Florenc Papas eshte vleresuar midis 8 projekteve te tjera fituese. 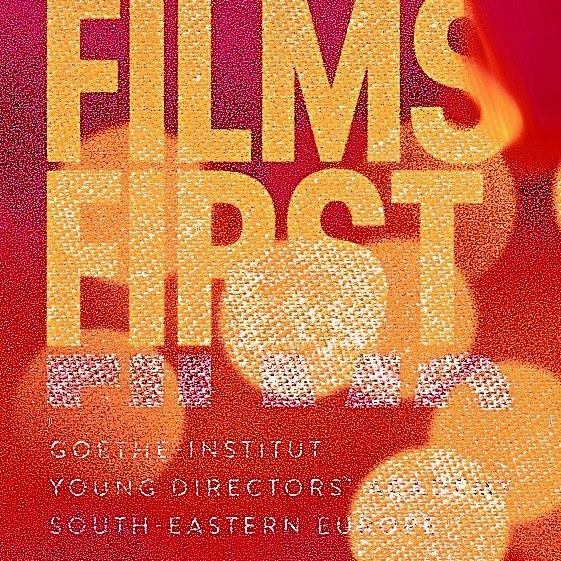 FIRST FILMS FIRST PARTICIPANTS ANNOUNCED! 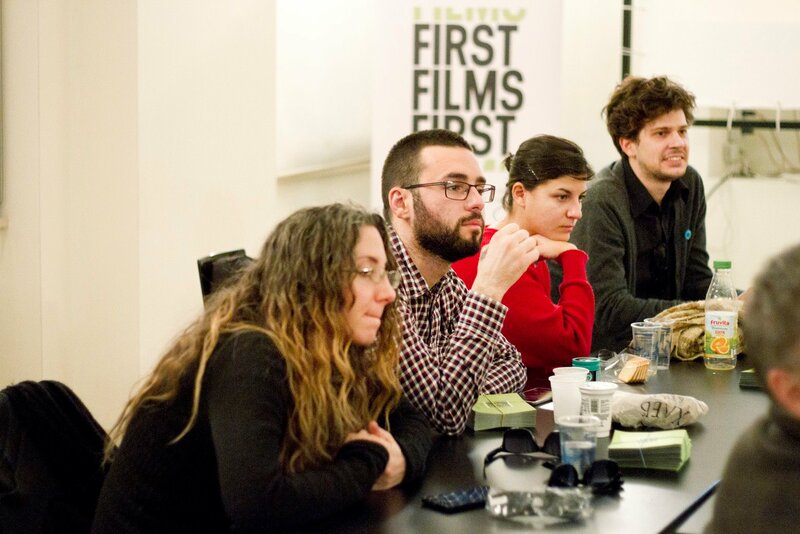 Having carefully reviewed all applications, the Selection Committee of the FIRST FILMS FIRST program has made a final decision. We have received an overwhelmingly high number of projects – 159 in total. The Committee’s decisions have been very difficult since the quality of the majority of the projects was on a high level. We regret many of the projects we love didn’t make the list since we were limited to only 8 participants and we hope to keep in touch with all the directors who applied.